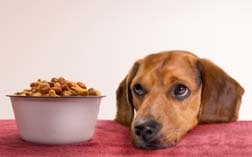 The massive dog food recall of 2007 can be considered the best, yet the very worst thing to happen to pet owners in modern times. Though it was a heartrending event for many, the tragedy finally stirred pet owners to take an honest look at what their dog was eating. It took some time before contaminated wheat gluten was found to be the source of the problem; however, it was the pet food companies dodgy unwillingness to answer any questions that inspired many to dump commercial brands altogether. Sadly, pet owners finally learned that dog food companies were yet another conglomerate of corporate greed where profit was the only thing that mattered. For all the advertising propaganda that dog food companies have become known for, the dog food recalls made it hard to keep a shiny reputation. Especially when pet owners found that these commercial producers didn’t care about dogs or nutrition as much as they alleged. Most importantly, the dog food recall brought to light what very few knew until it was too late; that dog food will be approved for use as long as it chemically meets certain protein levels. However, meeting protein levels chemically can be as simple as adding a cheap additive rather than using any actual nutrients. 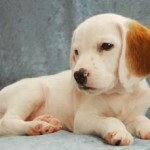 The result is a deadly reaction that claimed the lives of thousands of dogs and sickened thousands more. Click on the video below for more on the dog food recalls. Sadly, as pets are considered mere property by law, you cannot sue for the suffering they endured. This is something that has benefited pet food companies very well throughout the vast number of recalls in its sixty years. It is also what allows them to continue with business as usual making millions to this very day. With so many deadly chemicals involved, it seems only logical that a dog food recall would be an imminent event. Over the years, there have been many minor pet food recalls; however, the mass recall of 2007 exposed more than dog food companies had expected. 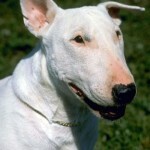 The 2007 recall that killed over 9,000 pets US wide was as a result of melamine, a fire retardent material which strangely enough has a a high protein content although indigestible and toxic to animals was deceptively added to pet food on Chinese production lines destined for the US market. Every major pet food brand has been involved in the dog food recall list below. As of 2013 the situation is getting worse as economic conditions threaten the vast profits made from turning food waste into pet food. This is why cheaper but ever more dangerous ingredients are sourced to maintain nutrient profiles. Many owners began making their own dog food, choosing natural diets that they new were safe and free of toxic chemicals and dead rendered animals. 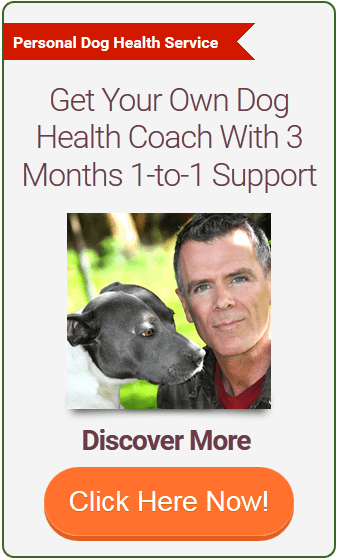 Pet owners then began to notice a vibrancy that they had never seen in their dog and that sicknesses and chronic symptoms began to all but disappear. Even after dog food was declared safe by the managing agencies; it did not change the minds of those who saw a marked increased vitality in their pet. 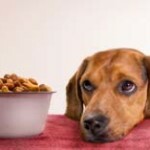 Many did not return to a commercial diet after the dog food recall simply because they knew the food was still being produced in the same way. There is no way to know what will or won’t be in the next batch of food a company produces. Plus, it is known that all the antibiotics, hormones, steroids, anti seizure meds and any other drugs animals were pumped with before they died survive the rendering process. 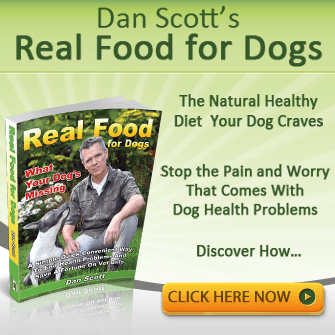 This meant millions of animals had spent their lives eating toxic food, making it obvious just where numerous canine health woes, from allergies to neurological diseases, came from. Though it is sad that it took such great loss for natural diets to gain such momentum, thousands of dogs are now looking forward to the long and healthy life they truly deserve on their natural species appropriate diet. Please consider your dogs health and nutrition as you would a human child. I believe we can no longer leave it to chance. 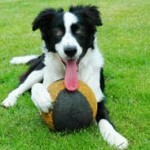 So what is the best dog food?